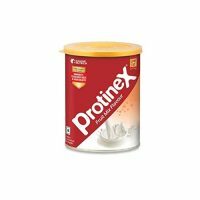 Protein is one of the three macronutrients that your body needs to stay healthy. They are the body building blocks and are used as an energy source. 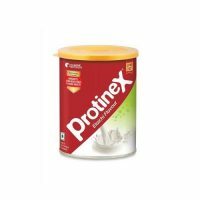 So, a human body needs protein for its growth and maintenance. But due to the busy lifestyle, a lot of people don't pay attention to their health. 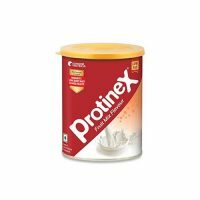 So, how will you fulfil your protein requirements? 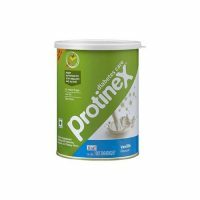 Which protein supplement to buy? 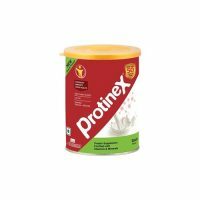 TabletShablet has a perfect solution to all your questions, Protinex, for all your protein related necessities. 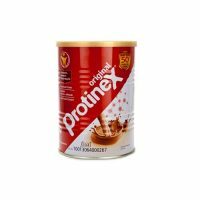 It is a protein powder that will maintain your protein balance in just one scoop. 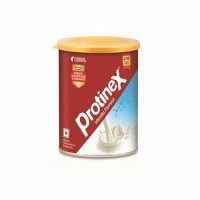 Filled with the right amounts of carbohydrates, minerals, vitamins and zero trans-fats, it will help build your stamina. 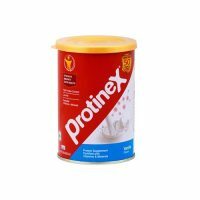 For diabetic people to control their diabetes, Protinex powder for Diabetes is also available at our website. 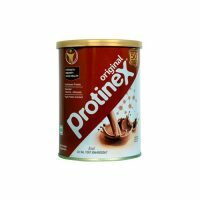 Protinex manages blood sugar levels while helping diabetic persons to control their cholesterol and weight. 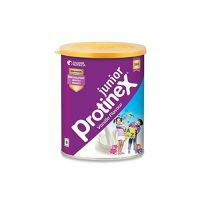 For your kids overall growth, Protinex Junior is for kid’s growth and development. Which comes in different flavours like chocolate and vanilla.